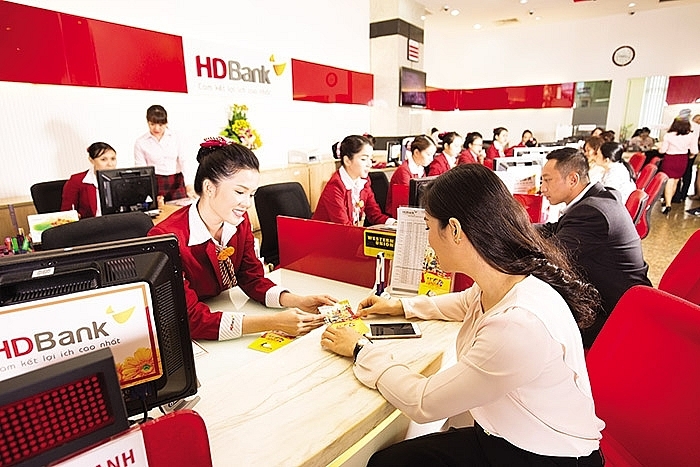 Ho Chi Minh City-based commercial lender HDBank registered very upbeat business results in 2018 with strong growth across the board. 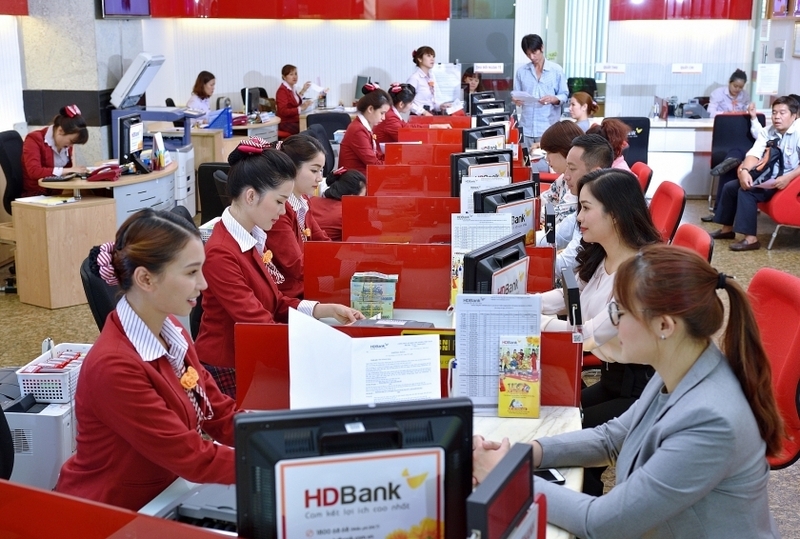 In the fourth quarter of last year, the bank registered a 122 per cent jump in its consolidated pre-tax profit to more than VND1.121 trillion ($48.7 million). 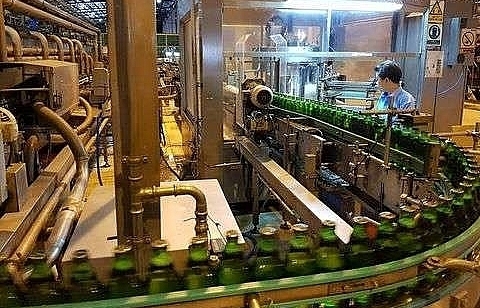 Its net interest income amounted to VND2.161 trillion ($94 million), up 23.9 per cent on-year, with the parent bank contributing VND1.430 trillion ($62.2 million), up 35.8 per cent. HDBank also reported strong growth in earnings from services and foreign exchange activities which contributed to raising its total operating income (TOI) by 37.8 per cent. Generally, the bank posted the highest-ever pre-tax profit of VND4.005 trillion ($174.1 million) last year, a 65.7 per cent jump on-year. 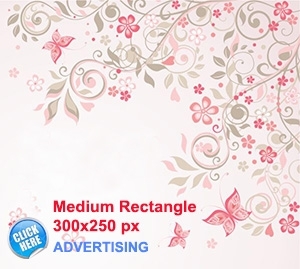 This included VND438 billion ($19.04 million) of net profit from services, which is double the figure last year. 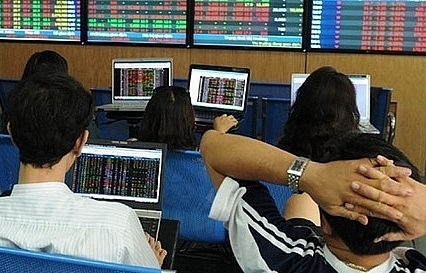 Meanwhile, net earnings from foreign exchange activities also doubled, hitting VND298 billion ($13 million). 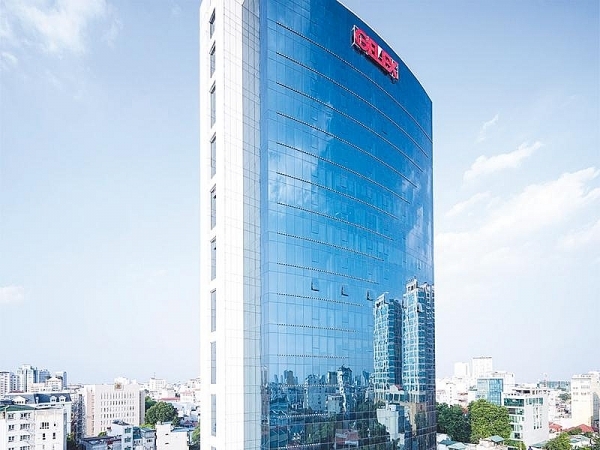 The bank’s net interest income totalled VND7.646 trillion ($332.4 million), a 20 per cent jump on-year, whereas its total operating income rose by 25.7 per cent to VND9.438 trillion ($410.3 million). 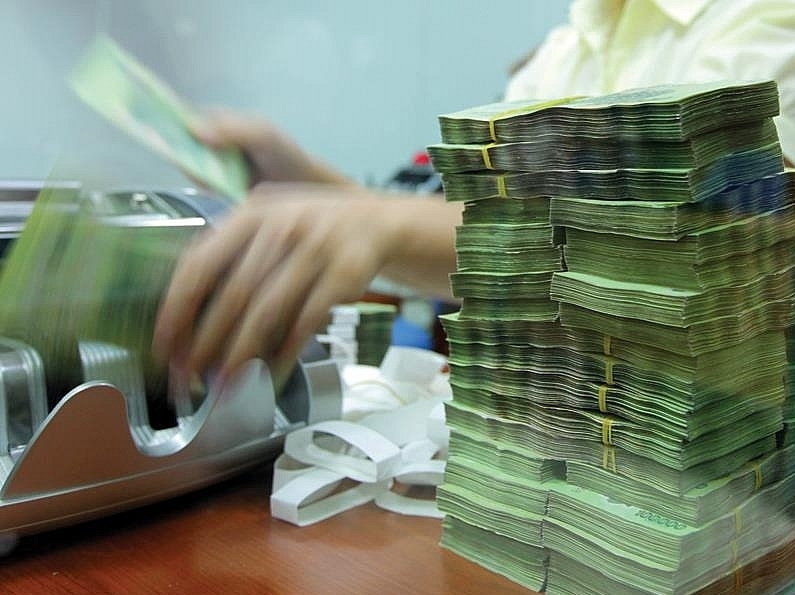 As of the end of last month, the bank’s assets totalled VND216.1 trillion ($9.4 billion), up 14.1 per cent versus 2017. 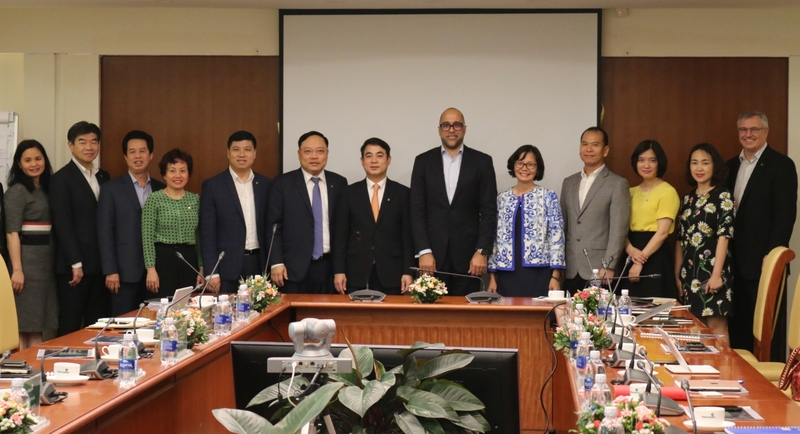 HDBank has mobilised nearly VND191.6 trillion ($8.3 billion) and raised its equity by 14 per cent to VND16.8 trillion ($730.4 million), making it ready to apply Basel II standards as soon as it receives the State Bank of Vietnam’s approval. The bank’s return on equity and return on assets were 20.27 and 1.58 per cent, respectively. Its bad debt ratio stood at 0.97 per cent, the lowest in the local banking sector. Last year, the bank opened an additional 45 branches and transaction offices, taking the total to 285 nationwide. 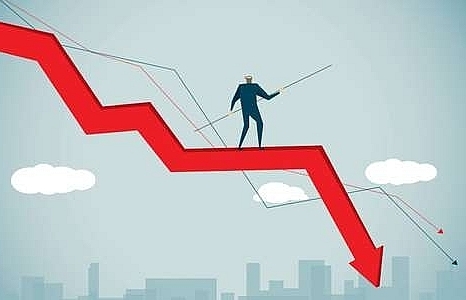 Additionally, HD SAISON Finance, a joint venture between HDBank and Japan’s finance corporation Credit Saison, served nearly seven million customers at 13,825 offices, including more than 2,300 offices opened in 2018. Besides effective business activities, HDBank witnessed a number of milestones in its development in 2018. Particularly, the bank’s ticker seized a spot among the 20 stocks with the largest market cap in the southern bourse (HSX) and was net-bought continuously by foreign investors. The lender was also awarded the second-class Labour Medal on the occasion of its 28th birthday. Moody’s Investors Service has increased the bank’s counterparty risk rating (CRR) and counterparty risk assessment (CRA) to B1 grade. 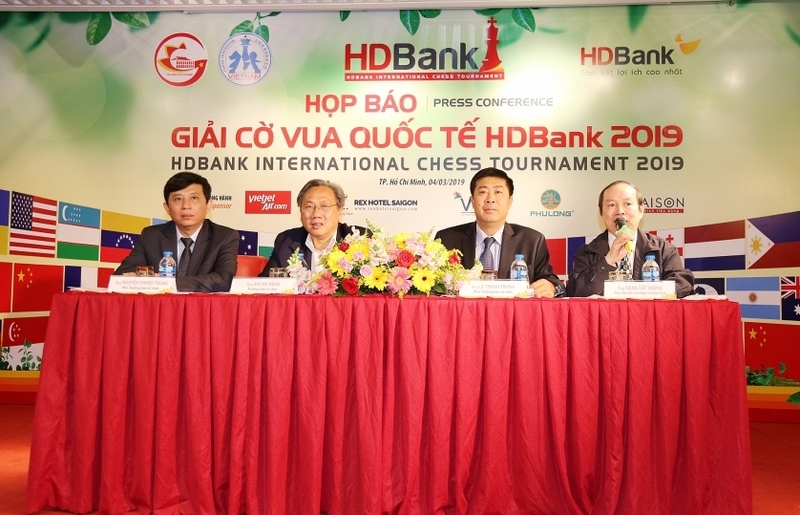 HDBank was one of 37 businesses in Ho Chi Minh City making the largest contribution to the city’s budget. 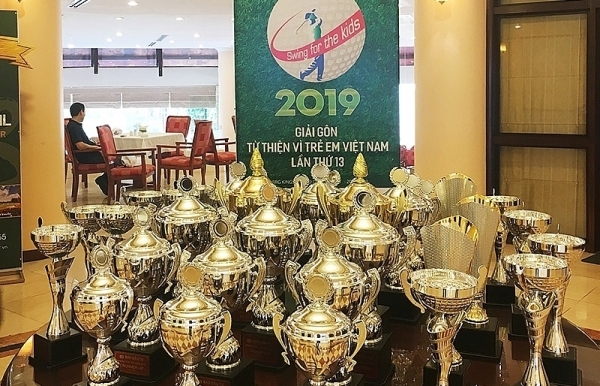 It won multiple awards last year, including the “Best Companies to Work for in Asia” award of HR Asia, the “Retail Banking Award 2018” by the Vietnam Bankers Association and International Data Group, and the “Cash Management in Asia-Pacific” award by Euromoney. 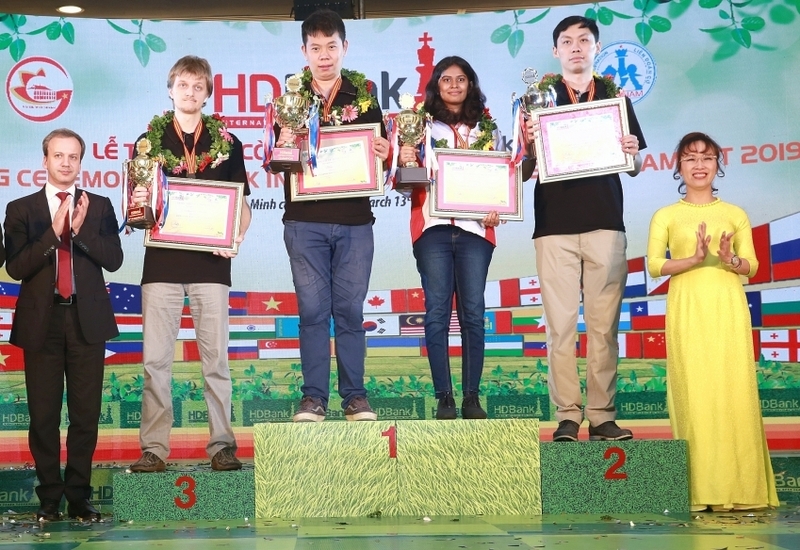 Besides business activities, HDBank has attached great importance to community programmes. 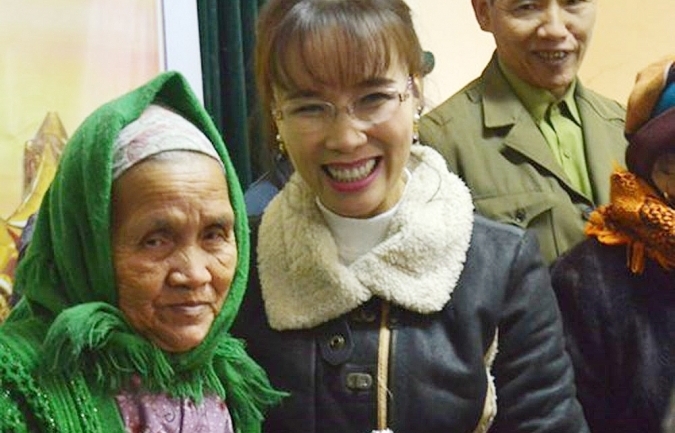 The bank presented 1,000 scholarships to students and thousands of health insurance cards to near-poor people, as well funded thousands of cataract surgeries to help the poor. 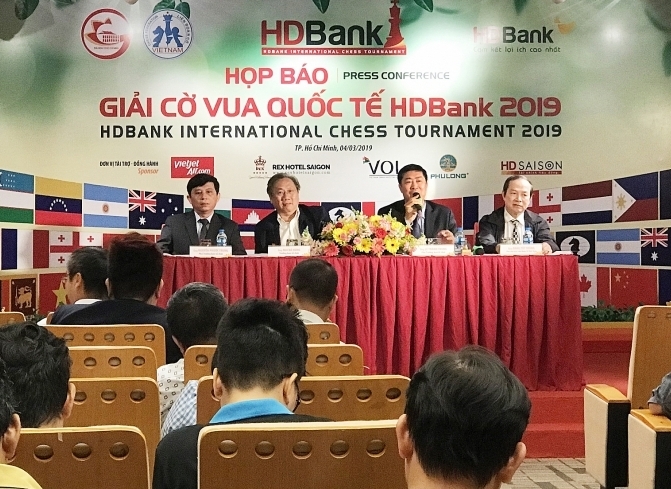 Accompanying Vietnam’s sports development, last year was the eighth consecutive year that HDBank Cup International Open Chess stirred up the world’s chess circle, with a record number of nearly 300 players coming from 21 countries and territories. 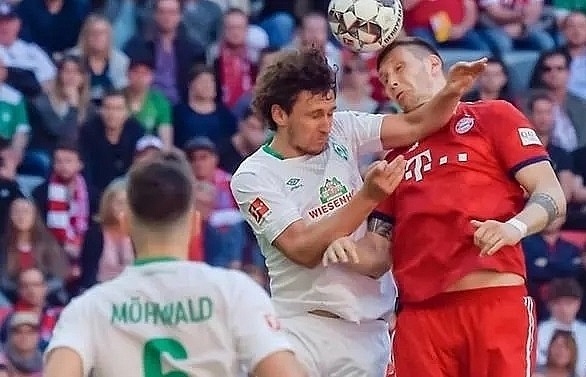 Besides, in its second annual series, the National Futsal Championship – HDBank 2018 continued to bring quality matches to the wide community of football fans. 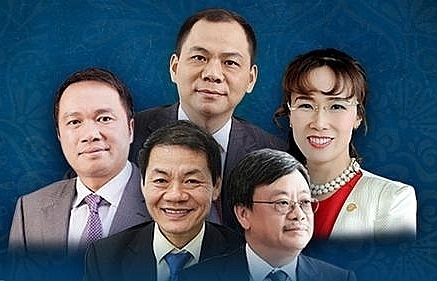 This year, HDBank expects to increase its asset value to nearly VND328.6 trillion ($14.3 billion), mobilise more than VND303 trillion ($13 billion), achieve VND210.8 trillion ($9.16 billion) in total outstanding loan balance, generate some VND5.1 trillion ($220 million) in pre-tax profit, and expand its transaction network to 308 offices.